The food you eat affects your wellbeing, including the health of your teeth and gums. Let’s take a closer look at what this means and how you can improve your dental health by eating healthier, more tooth-happy meals. During a meal or when drinking, bits of food get caught in between and coat the surface of your teeth. Left alone for even a short period of time, the acidity and sugar in these items can be harmful, leading to enamel erosion, decay, and cavities. Although regular brushing and flossing can offset the negative effects of food caught in your teeth, it can’t fully reduce the risks of an unhealthy diet. For instance, drinking too much alcohol can lead to dry mouth and gum disease, and a diet of sugary, starchy foods can lower your immune system, making it easier for bacteria to thrive (as well as increase your risk of developing cavities!). On the other hand, many foods contain nutrients very important for maintaining tooth structure and keeping your teeth, gums, and body happy and healthy. Eating a diet that’s rich in tooth-healthy vitamins and minerals and low in bacteria-friendly ingredients is the best way to protect your smile. Taking care of your teeth is part of taking care of your whole body. The worst kind of foods for your mouth are... Why are they problematic? Extremely hard Munching down too hard on a hard food can cause you to crack or break a tooth! So which foods are the worst offenders? Take a look at the list below for a few foods which can cause big problems for your teeth. Just can’t stay away from these foods? Try eating them at meal times only. When you snack on these items throughout the day, your saliva doesn’t have enough time to help mitigate the negative effects of these foods. Plus, you’re less likely to brush your teeth right after a snack, giving these foods more time to sit in your mouth and be destructive. These vitamins and minerals help maintain your tooth structure, support your immune function, limit bacteria, and overall help you stay healthy. Take a look at the table below for a few of the great foods that are full of these great nutrients. 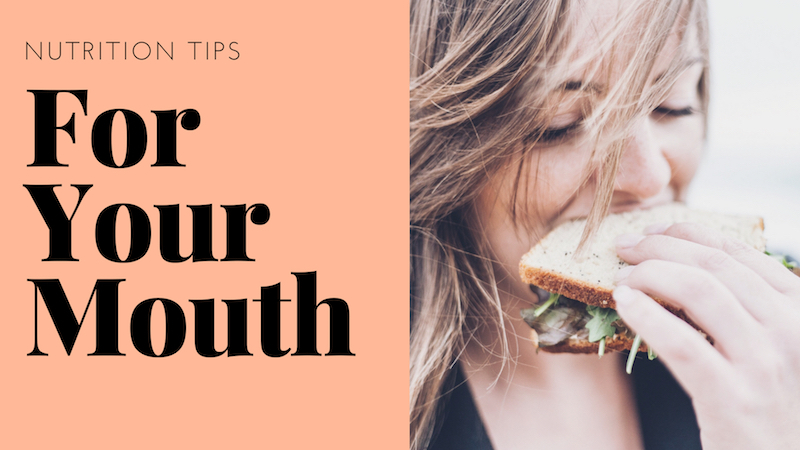 Now that you understand the types of foods that are harmful for your teeth and those that your mouth and body love, it’s time to put it all together and create mouth-healthy meals. Need a little inspiration to get started? Keep reading for a list of healthy meal ideas for three days. Like I mentioned earlier in this article, snacking throughout the day is dangerous for your teeth. However, sometimes we all just need a little snack to make it through to the next meal time. So when you need a little buffer between meals, reach for foods that your teeth will love. No matter what kinds of foods you eat, it’s important to brush and floss your teeth regularly and schedule twice a year cleanings with your dentist. Taking this whole-body approach to your dental health will give you the best results. If it’s been a while since your last dental checkup, don’t wait. 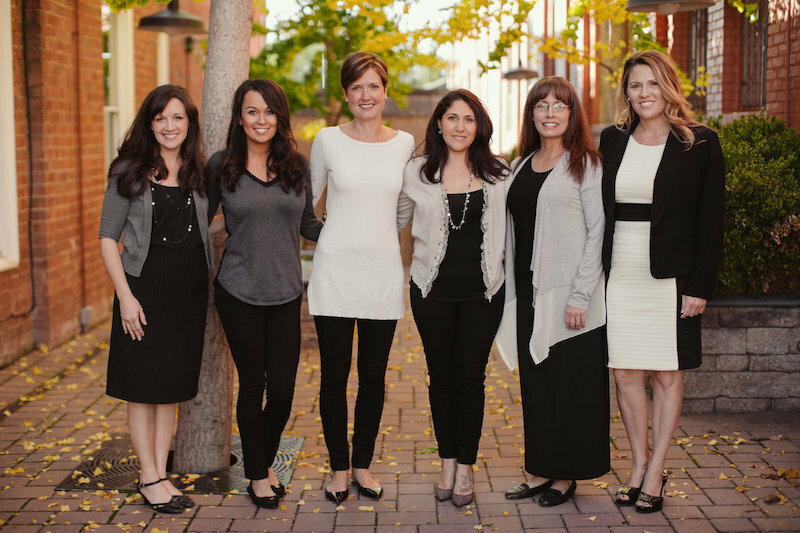 Our entire team here at Batchelor Dentistry would love to help you take control of your dental health. We’re happy to answer all your questions about taking care of your teeth — including eating foods that help, not hurt, your mouth. Give us a call at (540) 432-9992 or contact our office online. Dr. Caitlin Batchelor earned her Doctor of Dental Surgery degree from Virginia Commonwealth University’s Medical College of Virginia. She later completed a 2-year postgraduate General Practice Residency at Wake Forest University Medical Center. Since joining this practice in 2013, Dr. Batchelor has been committed to providing individualized dental care to the specific needs and desires of her patients, taking the whole person and their unique qualities into consideration. How Do I Know My Dentist Is Right For Me?